Are you thinking of traveling with a friend, a sister or maybe on your own? But you still haven’t found the perfect place to go? A place that offers sun, relaxation, adventure, sun, delicious food, history and exotic nature? Well, let me tell you that Tulum is the perfect place where you can find all those things together. So, girls of the world don’t waste your time thinking of where to go, waste your time thinking how many bikinis to pack. Buy your plane tickets to Cancun and come to discover this beautiful Caribbean town. What can two girls do in Tulum? Everything… Absolutely everything! 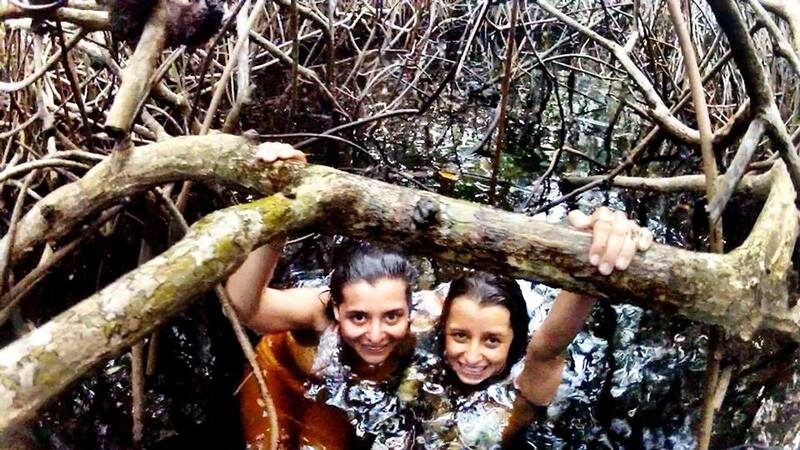 This season we had the pleasure of having two beautiful, smart and funny Mexican sisters with us in Tulum. 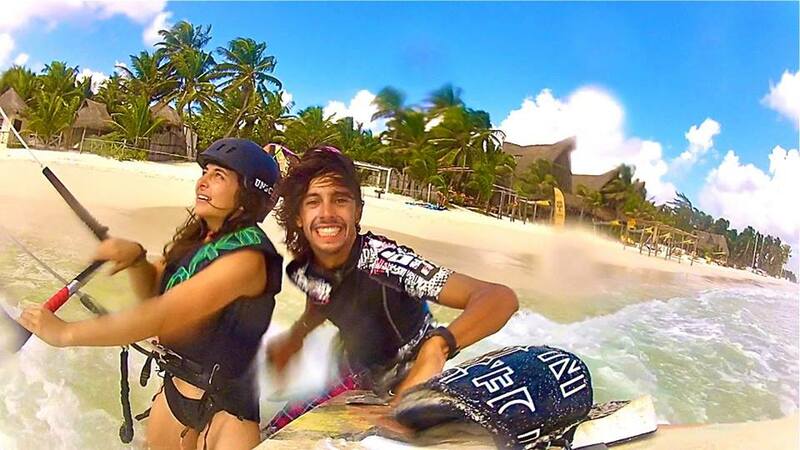 This is just a brief story of what they did… 5 amazing things that can make you have the most wonderful vacations ever! 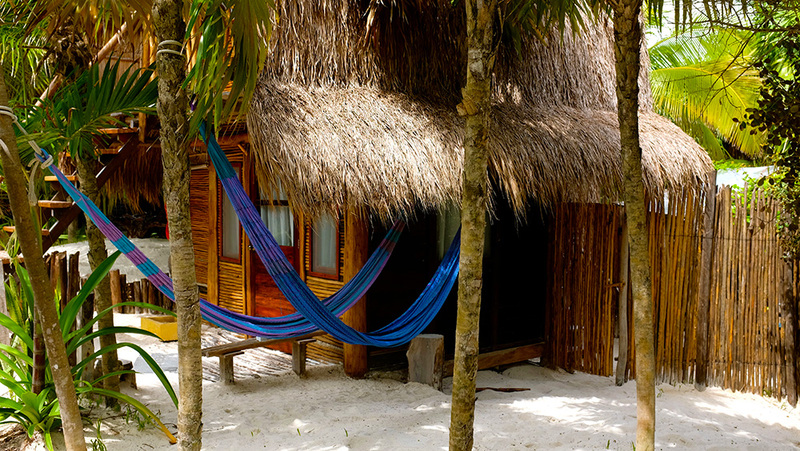 Ahau Tulum offers one of the most beautiful and affordable cabanas in Tulum’s hotel zone. A nice two floor little hut with a private room in each floor just a few meters from one of the most amazing beaches of the world. Paying a little amount of money per night allow you to enjoy one of the coolest hotels in Tulum. They were probably the luckiest kite students we’ve ever had. 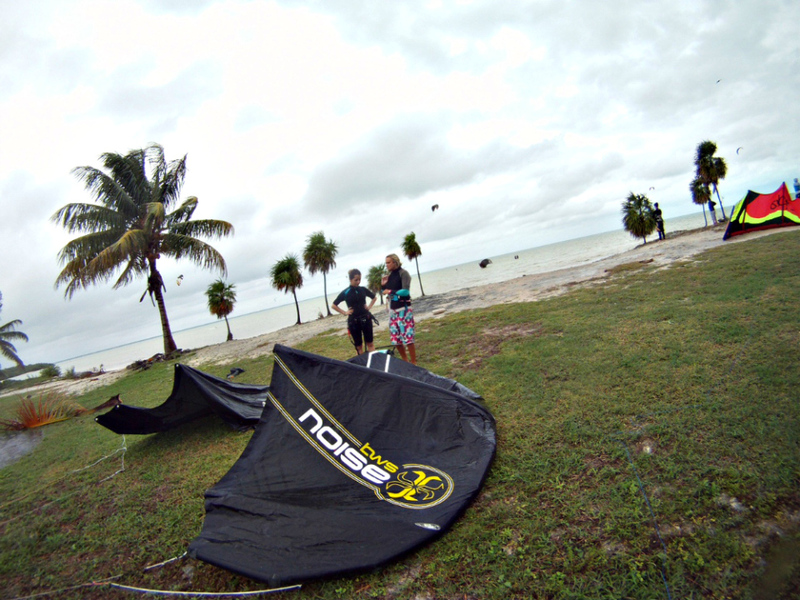 They discovered 3 different Kitesurfing spots in the area in just one week, the wavy and beauty Tulum beach (Quintana Roo), the calm and flat lagoon of Isla Blanca (North Cancun, Quintana Roo) and the savage and lonely beaches of El Cuyo (Yucatan). 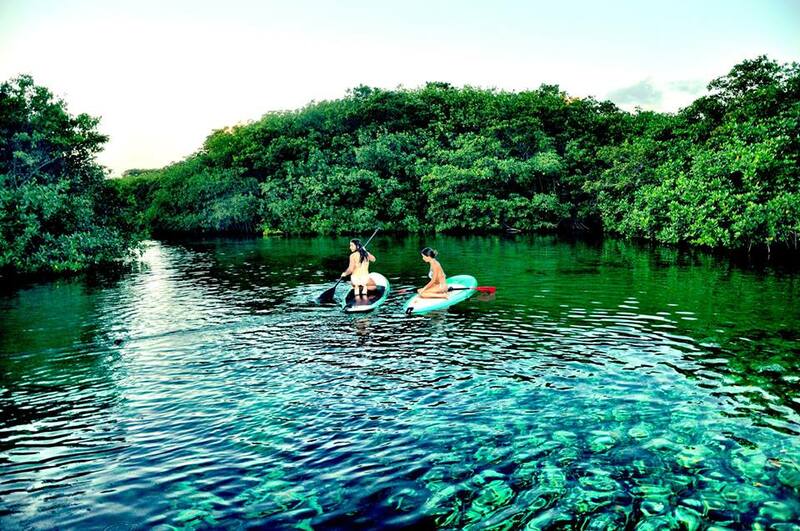 They spent a peaceful afternoon paddling on one of the most beautiful cenotes around Tulum. Casa Cenote is the perfect cenote to learn how to paddle. Its calm and turquoise waters surrounded by mangroves are perfect to paddle quietly and also have an amazing snorkel experience discovering caves and swimming between the mangroves. One of our guests was a yoga girl who had never tried yoga on a paddle before. She had a great time doing some SUP Yoga on a big and stable paddle at the cenote. 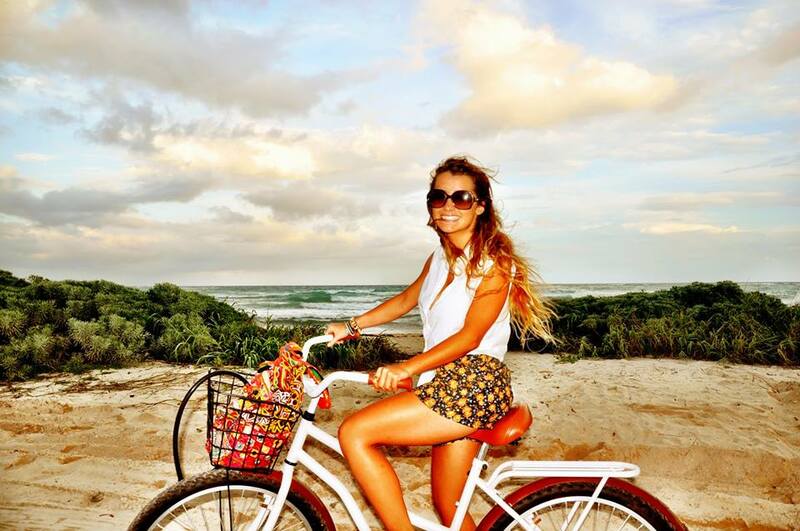 If there is something you can do in Tulum is riding a bike freely and everywhere. 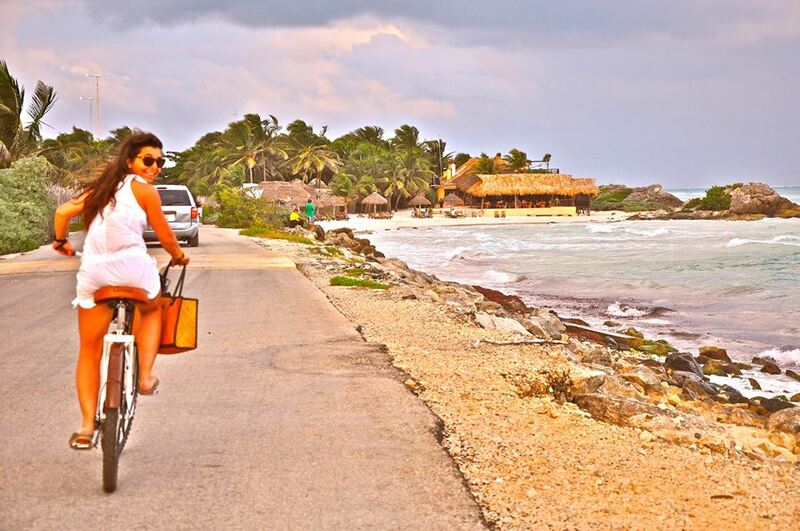 There is a bike road from Tulum town to the beach for more than 5 km. You can easily rent a bike from our friends of OlaBike at Ahau Front Desk. Tulum jungle roads next to the beach are the perfect scenario to ride and have a peaceful afternoon while shopping in the most exclusives beach boutiques as Josa Tulum, Coqui Coqui or Shalom. No need to think about it anymore… Just come!